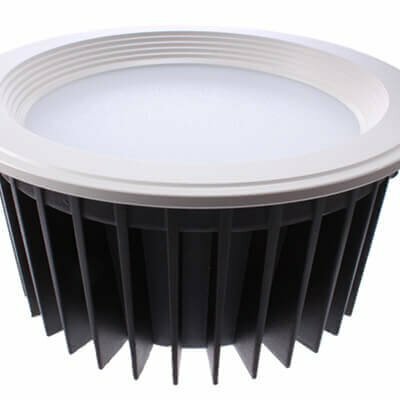 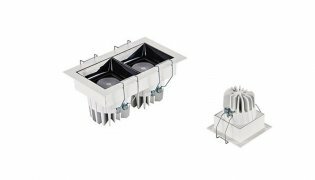 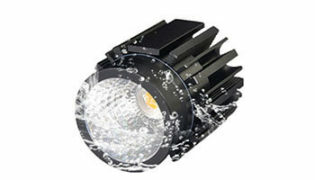 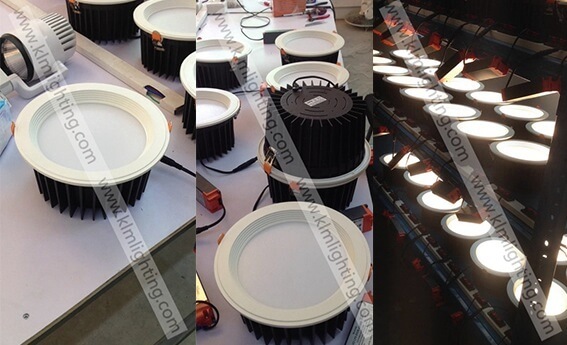 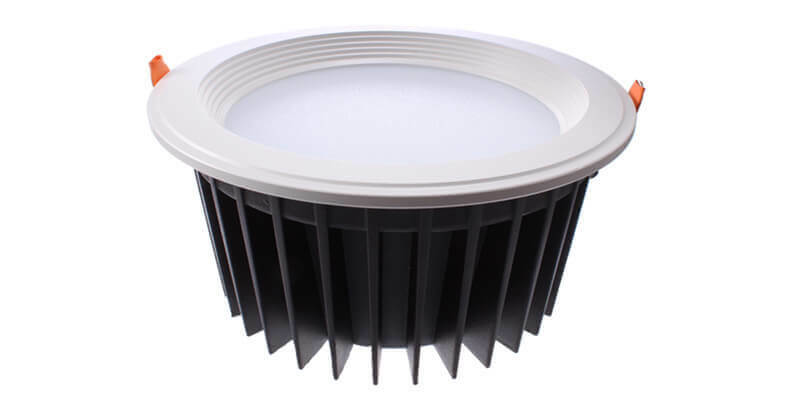 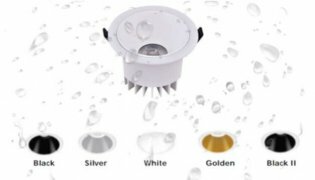 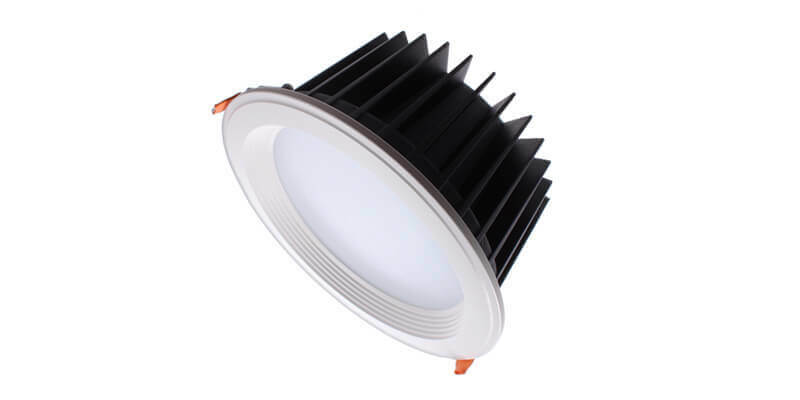 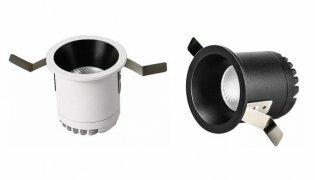 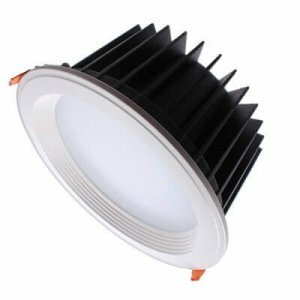 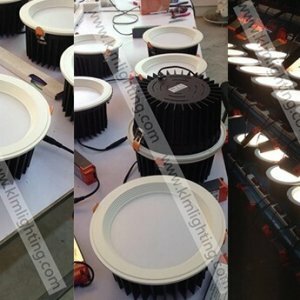 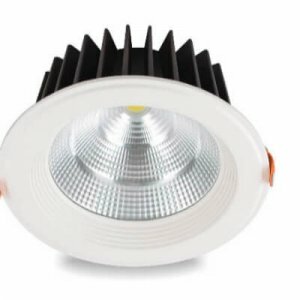 SMD or COB LEDs inside IP54 downlight model choose for like bathroom etc waterproof project choose. 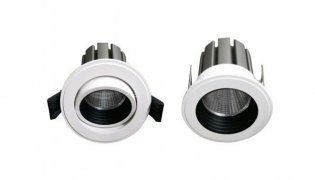 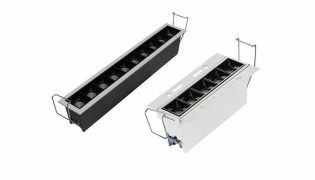 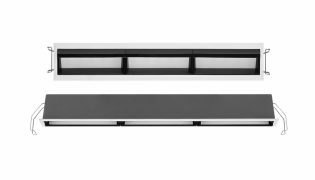 Supply TRIAC, 0~10V and DALI dimming type, compatible with C-BUS system as well as leading edge trailing edge and universal dimming. 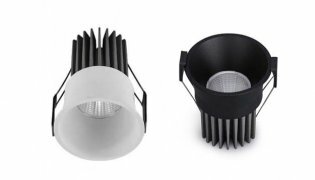 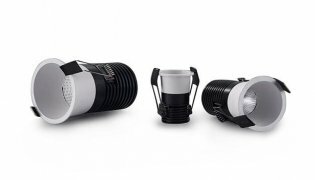 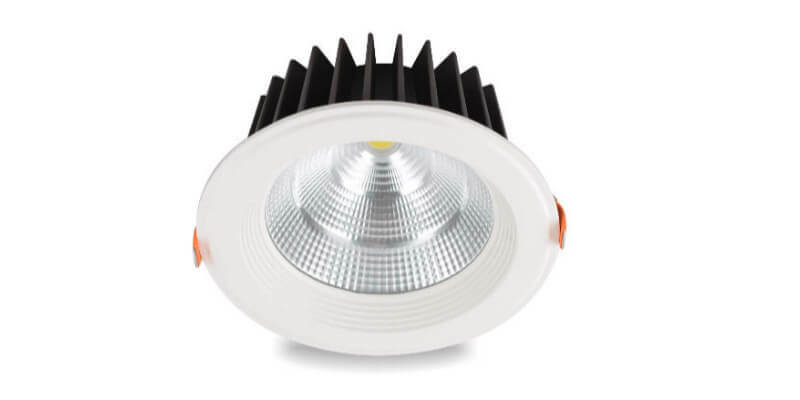 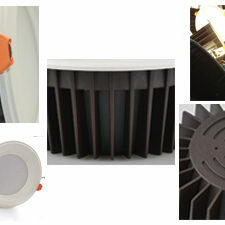 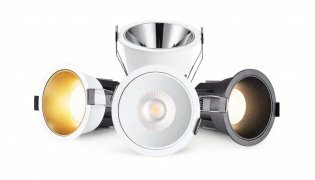 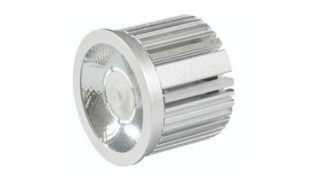 SAMSUNG SMD LEDs and Epistar or CREE COB with CRI up to 85/90 creating very smooth harmonious lighting effect. 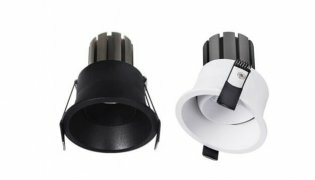 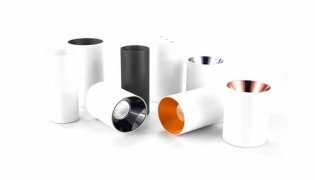 Thick aluminum die casting fixture allows very low temperature.